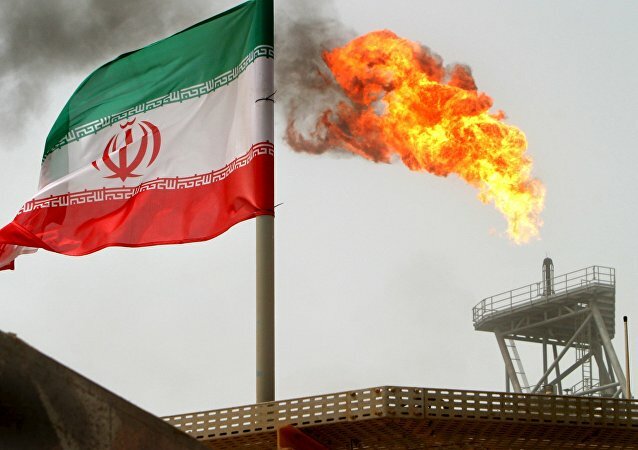 The Iranian president has lashed out at the US administration after it proclaimed the reduction of the Islamic republic’s revenue from crude oil sales to zero as its goal. After Washington’s unilateral withdrawal from the Iran nuclear deal, the US has promised to re-impose sanctions targeting several economic sectors in Iran. France, alongside other European participants of the agreement reached by Iran and the P5+1 group Germany and the UK, have criticized the US decision to exit the 2015 nuclear accord. Commenting on Netanyahu's accusations, Iranian Defense Minister Amir Khatami dismissed them as "Israel’s provocative actions" and promised that Tehran would respond. 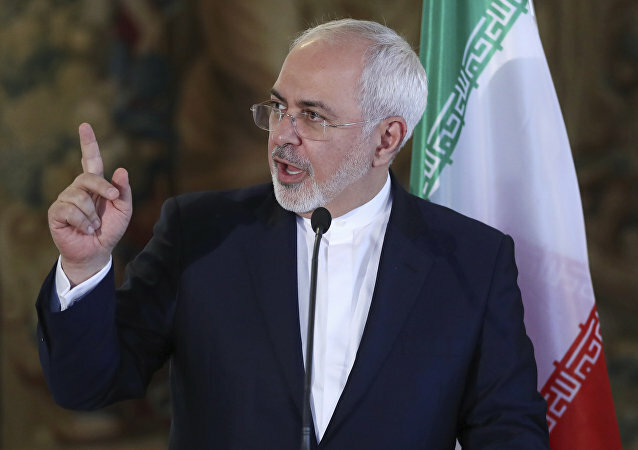 Tehran has slammed France's calls to curb Iran's nuclear program. The rebuff comes as Iranian Foreign Minister Mohammad Javad Zarif and his French counterpart Jean-Yves Le Drian sat down for talks in Iran's capital on Monday. Following the meeting, Mr. Zarif called on Europe to play a more constructive role to preserve the accord. The European Union's foreign policy chief has stressed that the Iran nuclear deal was a 'major achievement of European and international multilateral diplomacy that is delivering'. 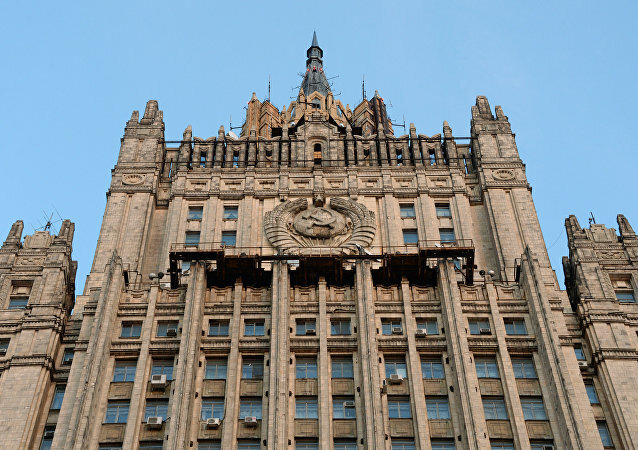 The Organization for Economic Cooperation and Development Nuclear Energy Agency has told Sputnik that the organization successfully maintains monitoring of possible nuclear technologies or materials possibly used for non-civilian purposes. 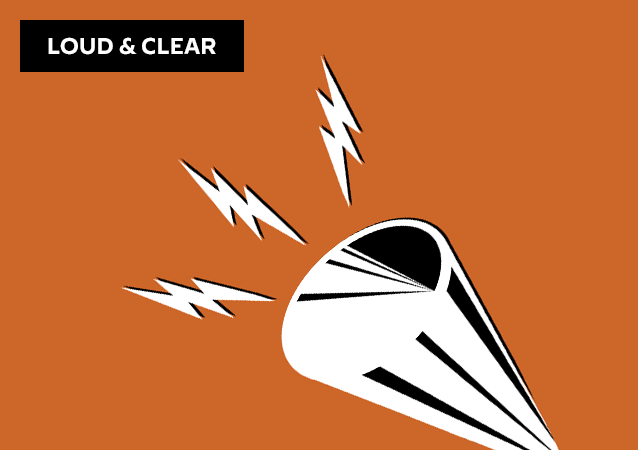 On today's episode of Loud & Clear, Brian Becker and Walter Smolarek are joined by political analysts Shabir Razvi and Ajit Singh, and Mohammad Marandi from the Univ. of Tehran, to look at Trump's Iran policy after confirmation that he'll be decertifying the nuclear deal and went on a tirade against the country, accusing it of sponsoring terrorism. 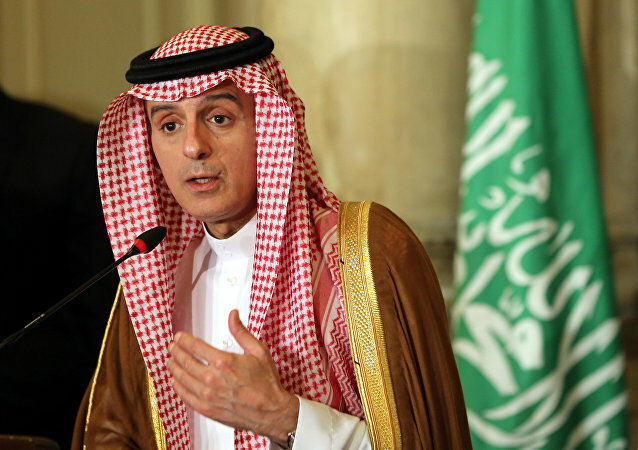 Iranian Foreign Minister Mohammad Javad Zarif might set up a meeting with his counterparts from the P5+1 group, on the sidelines of the upcoming UN General Assembly session, head of the Atomic Energy Organization of Iran (AEOI) Ali Akbar Salehi said Sunday. 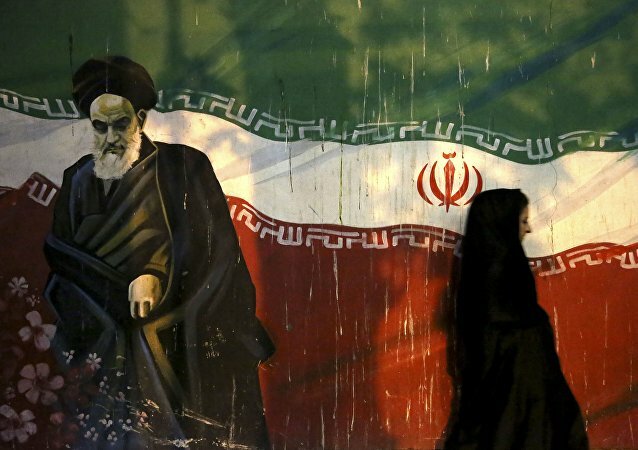 The Trump administration is unlikely to pull out of the nuclear deal with Iran, but goading Tehran threatens to endanger security in the Middle East, expert in Middle Eastern affairs Vladimir Sazhin told Sputnik Persian. Foreign states like the United States, the United Kingdom and Israel pose no military threat to Iran as it is powerful enough to defend itself, Maj. Gen. Yahya Rahim Safavi, a top military aide to the Iranian supreme leader, said Friday. 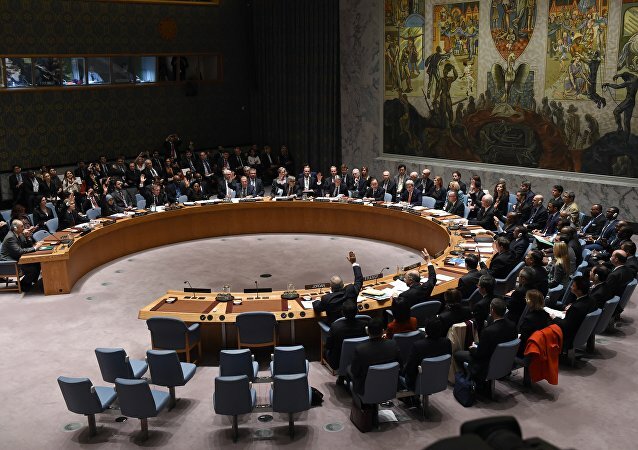 Any initiative to limit Iran's missile program through the UN Security Council would be inappropriate, the Russian Foreign Ministry told Sputnik. The European Union is pleased with the results of work on the implementation of the Iran nuclear deal and expects to continue its realization, EU High Representative for Foreign Affairs and Security Policy Federica Mogherini said Monday. Our first episode in 2017 is a preview of the three of the top stories which you don’t want to miss this year.